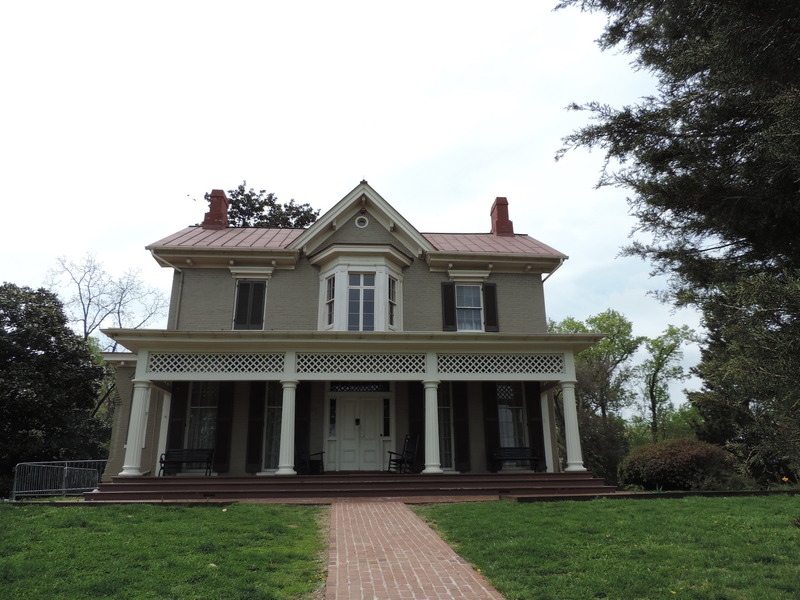 The Frederick Douglass National Site in Washington, D.C. is the home of Douglass’ home, Cedar Hill. You can tour the home and learn much about the life and legacy of the famed abolitionist, author and orator. Nerd Trips ABC’s: Your guide to visiting the Frederick Douglass National Site. Admission: There was no entrance fee. According to the website, reservations are encouraged for the house tour. Bathrooms: Decent bathrooms (from what I recall) in the Visitors Center. Concessions: There is no food at the site. However, the site is located in Washington, D.C., which has a lot of restaurants. Coffee cups (aka souvenirs): There was a gift shop in the Visitors Center with books, trinkets and other Douglass-related items.